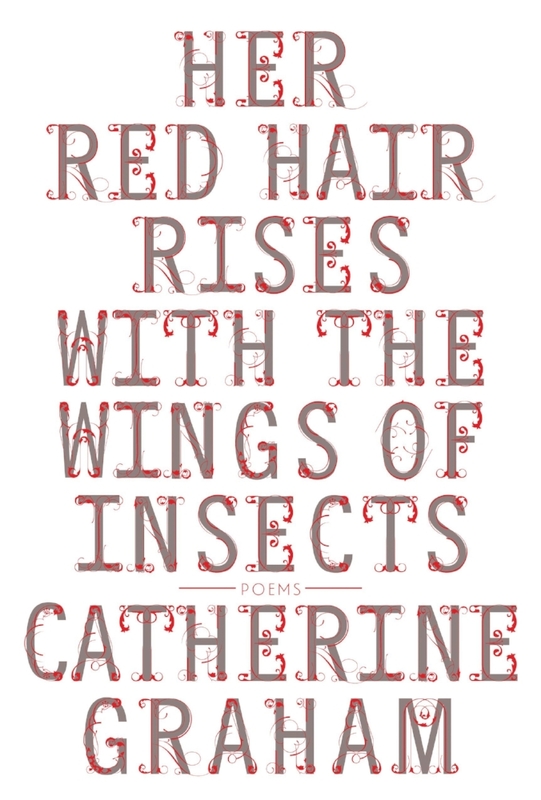 Catherine Graham is the author of five acclaimed poetry collections, including Her Red Hair Rises with the Wings of Insects, which was a finalist for the Raymond Souster Award and the CAA Award for Poetry. Winner of the International Festival of Authors' Poetry NOW competition, she teaches creative writing at the University of Toronto where she won an Excellence in Teaching Award and at Humber College's Creative Book Publishing Program. Published internationally, she lives in Toronto. Visit her website at www.catherinegraham.com. Follow her on Twitter and Instagram @catgrahampoet.